Happy Friday, friends! 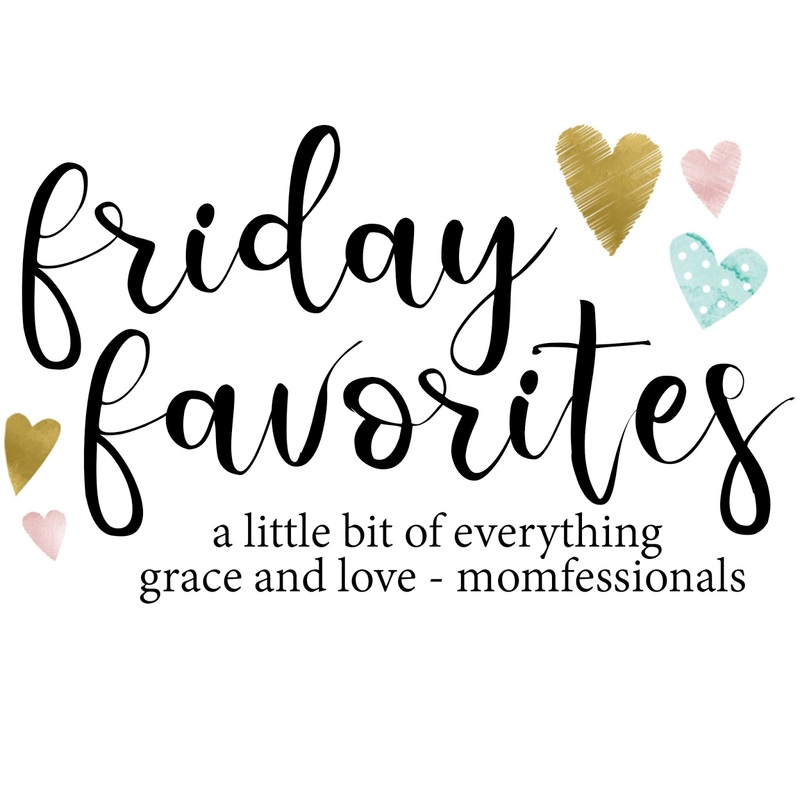 Erika, Narci and I are all sharing our FAVORITES from the week and we'd love for you to join us! Grab our graphic, write a post about your favorites and link up with us below. Flag football started again this week and Mason's FAVORITE part were his new cleats. Luke got the new Dog Man book this week and he LOVED it! 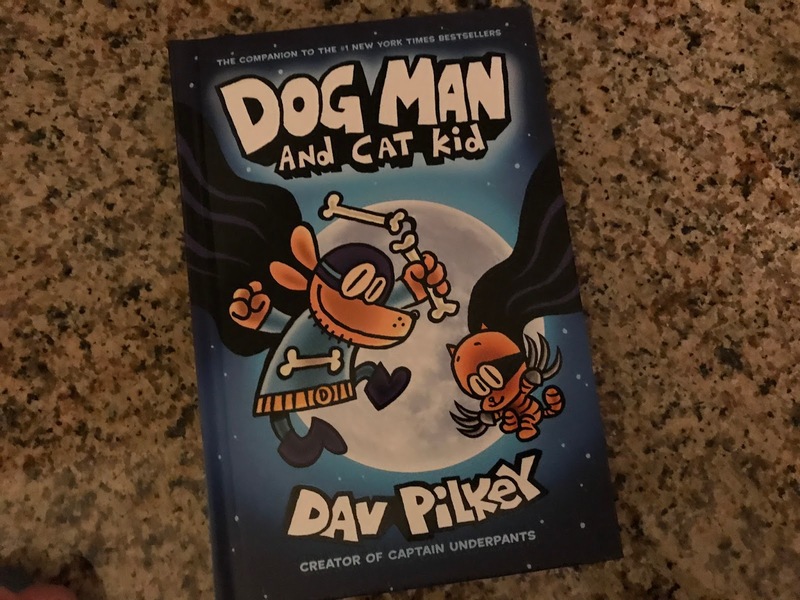 If Dav Pilkey is one of your kids FAVORITES you should check it out! This picture from when the boys went to the spelling bee is my FAVORITE! Every time we go to the grocery store Griffin wants to look at cupcakes for her birthday :) Cupcakes are her FAVORITE! The weather this week has been my FAVORITE and having my classroom windows open and fresh air inside has been the best. A bonus is getting to see the kids play! I feel like I've been washing my hands at LEAST two dozen times a day this week (#booflu) and the only thing that's keeping my hands from being a total dry mess is this hand cream. It's my absolute FAVORITE and the scent is awesome. Light and clean and slightly flowery without being overpowering. After 11+ years of teaching I FINALLY am "official" because I have a lanyard. 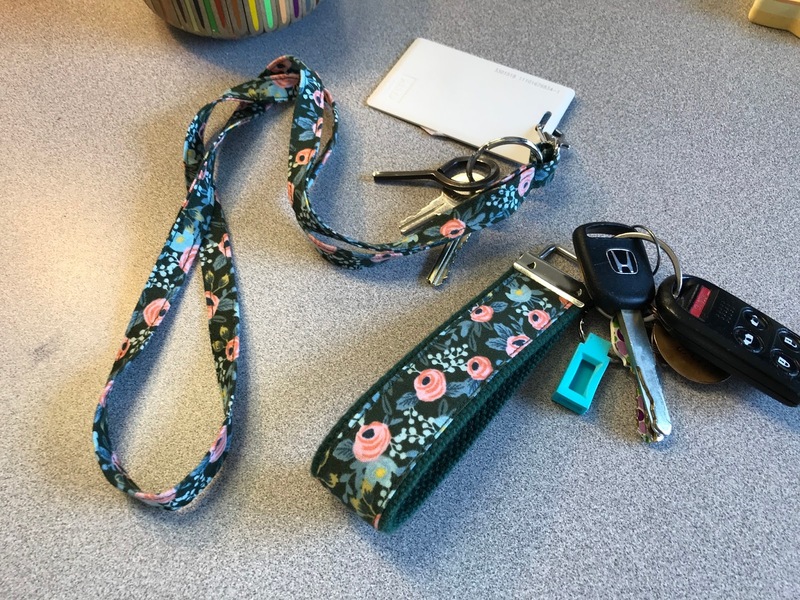 hahaha We got new keycards over Christmas break and for fear of losing it I decided it was time to invest in a real teacher accessory ;) I got the keychain as well and LOVE it (yes... I'm actually raving about a keychain... does this make me officially old and uncool?!?!) ;) The keychain part fits around my wrist and, believe it or not, I get a ton of compliments on it. This post contained affiliate links - thanks so much for reading and supporting my blog! A man who brings fried chicken is a keeper. Happy Friday, Friend!! I’m looking forward to the Super Bowl food as well!! I just bought my son a Dog Man Book. I hope he likes it. He loves the Diary of a Wimpy Kid books. How random that we both have Dav Pilkey as a favorite this week?! Hahahaha! Happy Friday, friend!! That queso looks delicious! That queso dip looks so good! The thought of teaching children makes me sweat! BUT...your classroom is the coolest space/office ever. 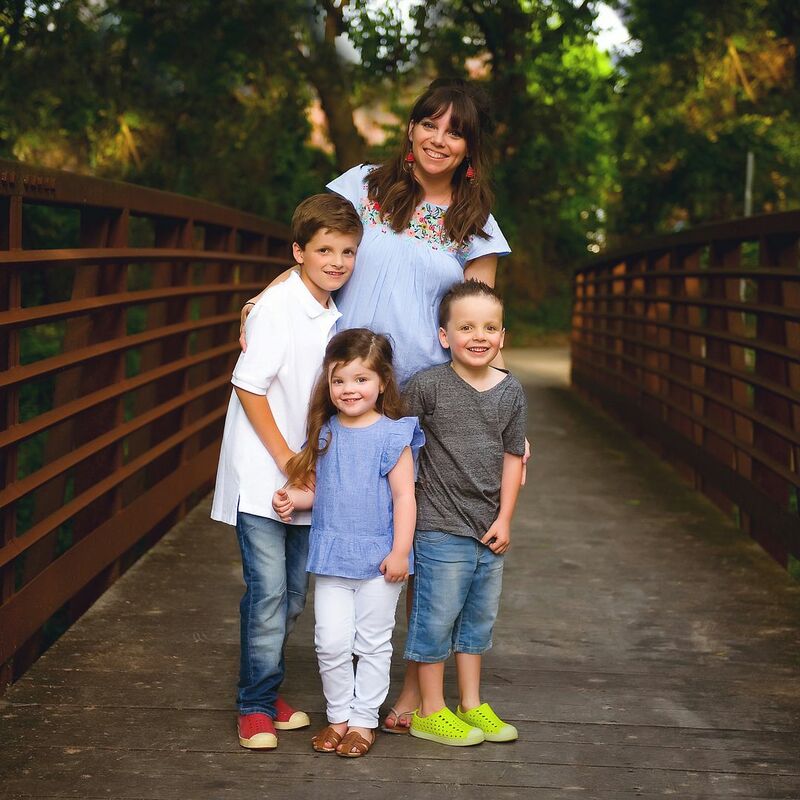 You do a great job making it perfect for you and I bet the kiddos you invest in everyday love it, too! Could you share where you got the lanyard and keychain from? Super cute! 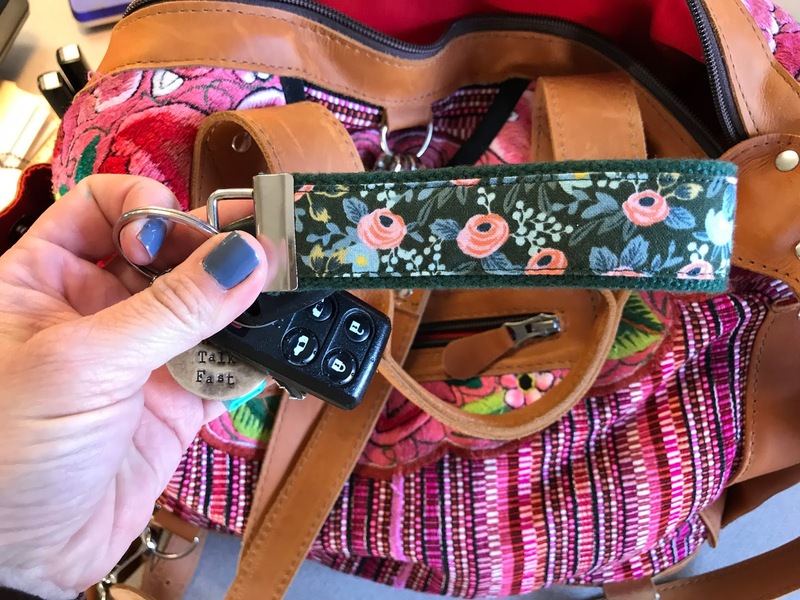 where is your lanyard/keychain from? Love the keychain and lanyard! Do you have a link for it? I'm making some slow cooker pulled pork for Superbowl Sunday! Can't wait! Oooh...I love Lollia! My favorite scent is "Calm" but now I want to try the one you have, since I like fruity (and not florally) creams. Happy Friday! First your children are just so cute and I love the picture in front of the cupcakes. Adorable! And, those new cleats, how cute! I had to chuckle over your new lanyard. My daughter gets so excited when she gets a new one. She hated them at first because she use to enjoy wearing necklaces but now it's just a cute lanyard with earrings and bracelets. That meatball sub is making me drool. We're going to enjoy some Cajun gumbo for the Super Bowl. Happy super weekend! LOVE Julep nail polish! That stuff is so good, and their colors are really different! I'm so jealous of your chicken minis. We live in Australia which is the land of no chick fil a. I pretty much eat my body weight in chicken minis and nuggets when we are in Texas for the holidays. Cant stand either team and I am ALL ABOUT FOOTBALL but mainly college football. GO Penn State! But we will be watching from our beach house and enjoying all the sunshine and temps in the 70's. So I want the EAGLES to win since I should pick one and neither are my FAVORITE. GO Dallas!